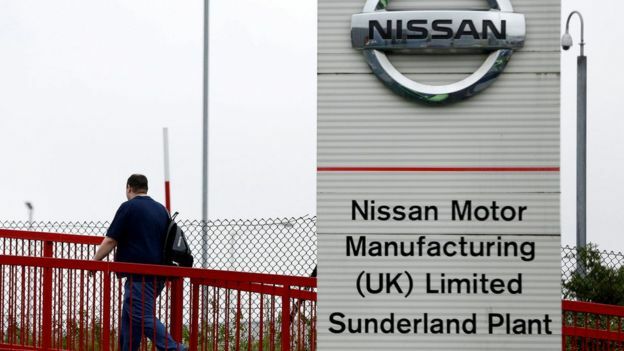 Nissan will be forced to reapply for nearly £60m of taxpayer support after backtracking on a promise to build its X-Trail SUV in Sunderland. A letter from the government to Nissan, written in 2016, revealed that the Japanese carmaker would only get the money if it made the car in the UK. The government clarified that Nissan had received just £2.6m of the funds, but would have to reapply for the rest. Business Minister Greg Clark will make a statement shortly. He is due to address the House of Commons on Monday evening. Nissan had originally asked for £80m in state support, but following a review by an independent advisory committee, that figure was reduced to £61m. A spokesman for the Department for Business, Energy and Industrial Strategy said Nissan has been given £2.6m and would have to reapply for the remaining £58.4m. Following the UK’s vote to leave the European Union in June 2016, Mr Ghosn had hinted that he would seek compensation if car exports to Europe were subject to tariffs. Mr Ghosn met Prime Minister Theresa May to discuss the future of Nissan’s plant in Sunderland, after which he said he was “confident” that the government would keep the UK a competitive place to do business after it leaves the EU.